Hundreds of walkers, runners, dogs and owners took part. 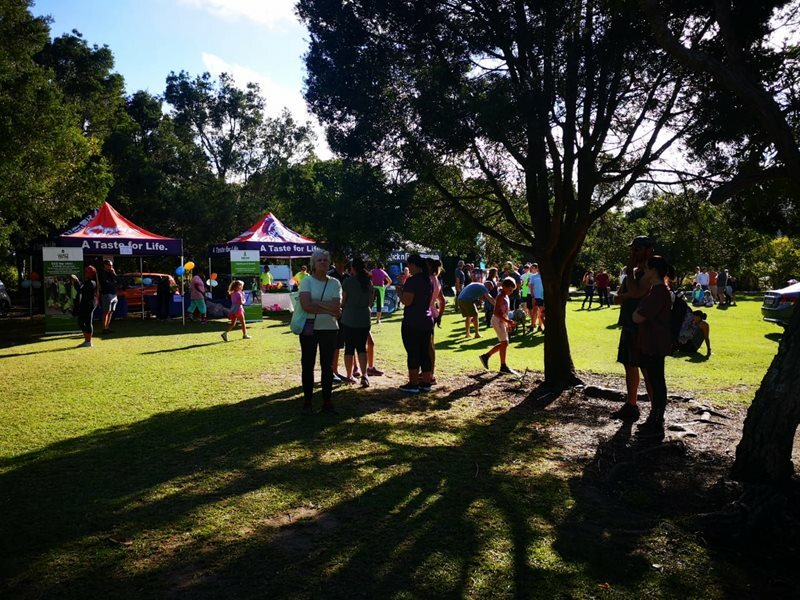 GEORGE NEWS & VIDEO - Binah hosted its third annual Big Walk on Sunday 14 April at the Garden Route Botanical Garden. The family event aims to raise awareness for families who live with autism. April is International Autism Awareness month, or, as the autism community would like to call it, Autism Acceptance month.